Re-keying is a popular service we provide. Re-keying your locks: Can you account for all of your keys? If you have just bought your house or have been in your home for years, often times re-keying is a great option. It is not necessarily that these known or unknown key holders may come back and clean you out, but do you want someone else holding a key to your home? Re-keying is a simple process by which we reset your lock to effectively block out any previously working keys and will provide you with new keys. 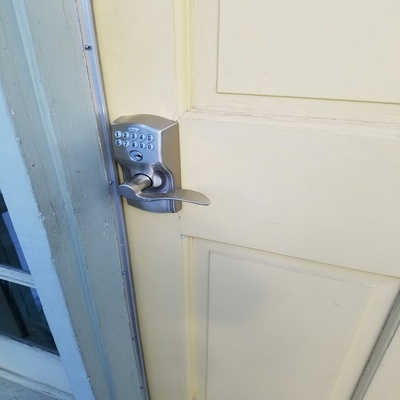 At that point, you can be sure you are the only one with keys to your home. 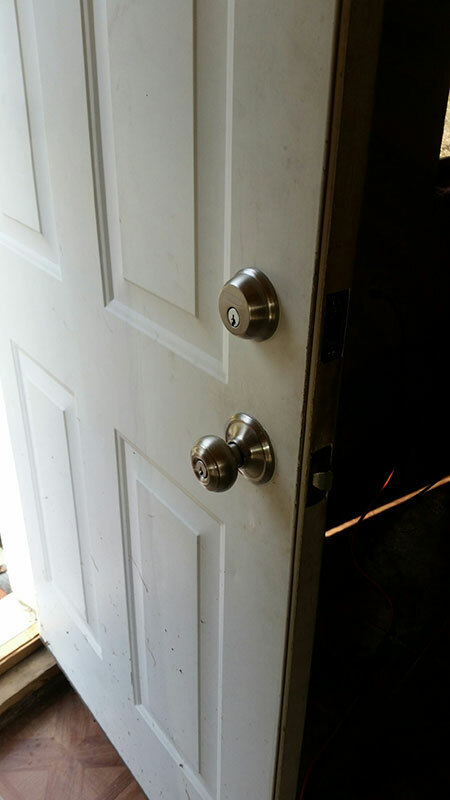 This service is far less expensive than replacing all of the locks. During the process of re-keying, we take the time to tighten, lubricate, and adjust your locks so they are working properly.